French telco operator OCS has acquired the BBC’s new mystery drama Intruders following MIPCOM. The 8x43mins series, penned by horror writer and producer Glen Morgan, comes from the UK’s BBC Two, US cable net BBC America and LA-based BBC Worldwide Productions. The BBC’s commercial arm, BBC Worldwide, distributes it and has closed the sale following a major push at MIPCOM that included appearances from Morgan and stars John Simm and Mira Sorvino. 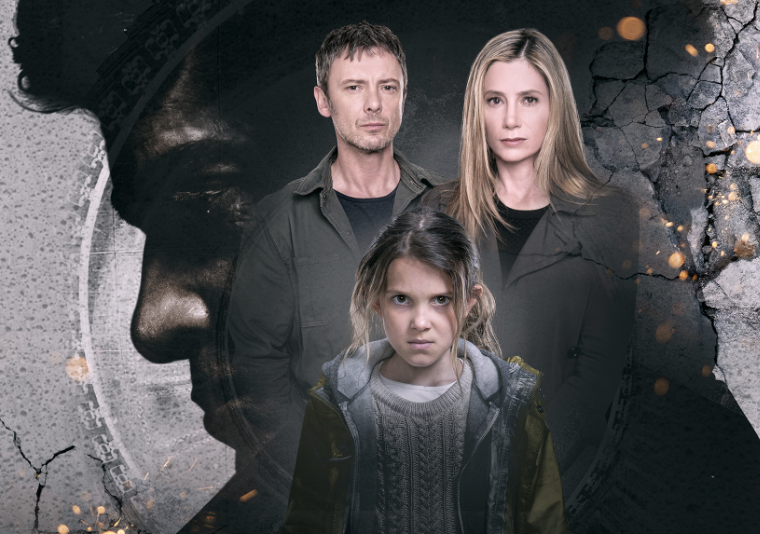 Another major BBCWW MIPCOM launch, fact ent series Katherine Mills: Mind Games, has sold to Seven Network in Australia and TVNZ in New Zealand. “BBC Worldwide launched a wide range of new, exciting content at MIPCOM and its gratifying to be able to announce sales of some of those key titles so swiftly after concluding what was a very busy and successful four days for us in Cannes,” said BBCWW’s president, global markets, Paul Dempsey.